Unlock the true potential of your RAW cinema camera with the Shogun Inferno. ProRes RAW at up to 5.7kp30, 4kp120 DCI/UHD and 2kp240 DCI/HD. 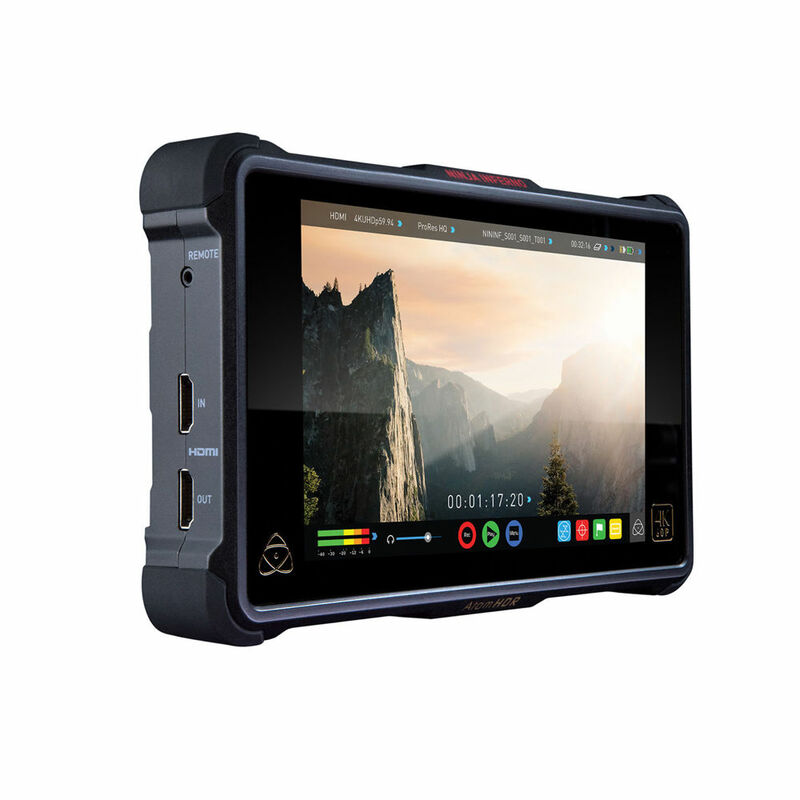 Inferno is compatible with Sony FS series, Canon C300MKII/C500 or Panasonic EVA-1/Varicam LT. The 7” 1920x1200 1500nit high bright HDR display allows you to see your images even outside in daylight. Unlock the true potential of your RAW cinema camera with the Shogun Inferno. ProRes RAW at up to 5.7kp30, 4kp120 DCI/UHD and 2kp240 DCI/HD. 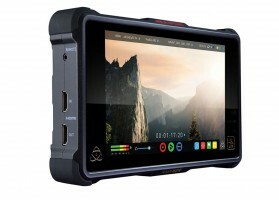 Inferno is compatible with Sony FS series, Canon C300MKII/C500 or Panasonic EVA-1/Varicam LT. Video from any camera or digital video source can be captured via SDI or HDMI. Record up to 10-bit 4:2:2 in ProRes or DNxHR codecs at 4Kp60 or 2Kp240, depending on the camera’s capability. The 7” 1920x1200 1500nit high bright HDR display allows you to see your images even outside in daylight.